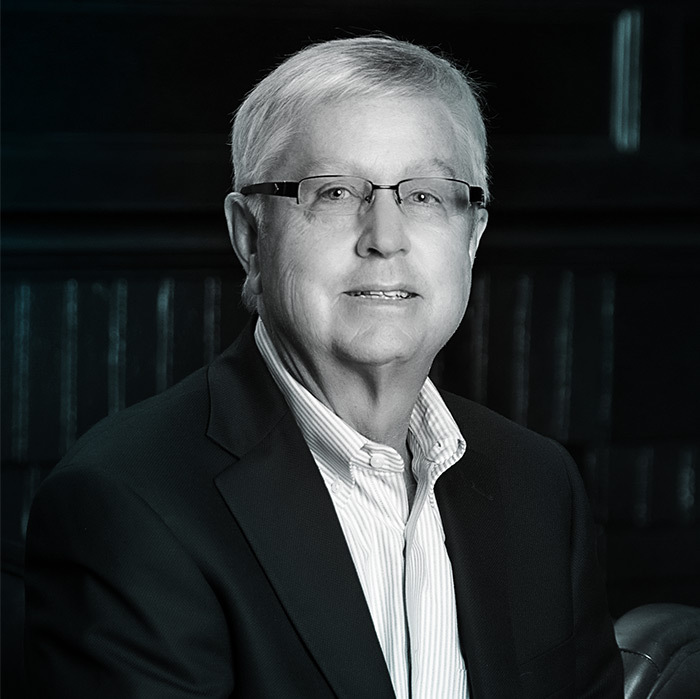 Tim founded Asher in 1974 with one client and helped grow the agency to its current size of 65 employees and over $55 million in annual sales, with offices in Fort Wayne and Indianapolis, IN; Atlanta, GA; Cary, NC; Oklahoma City, OK; Dallas, TX; Lexington, KY; Charleston, WV and Washington, D.C. While Tim made his clients and employees a top priority throughout his career, he was first and foremost a devoted husband, father, brother, father-in-law, uncle, and son. He loved golf, politics, and—albeit begrudgingly—the dogs Ann and his daughters brought into the Borne household. Perhaps the most notable thing about Tim was his sense of humor and his knack for providing perspective and a much-needed laugh at exactly the right time—especially during challenging times. This quality overshadowed even his remarkable intelligence and business savvy. That’s what we’ll remember most about Tim. We are glad that you got to know Tim and that he got to know you, and we are humbled by the countless individuals who have reached out to share their memories and pay their respects. Our business is relationship-driven, and Tim always enjoyed spending time with clients and our staff. Whether you knew him well, or just met him in passing, you were part of that legacy. Thank you for being part of the extended Asher family. A memorial service for Tim will be held at 1 p.m. on Saturday, December 23, at Plymouth Congregational Church, 501 West Berry Street, Fort Wayne. Preferred memorials are to the Church, Canterbury School (Borne Library Fund) or to Visiting Nurse and Hospice.